Brigid Sheehan, MPA is a consultant with m3 Development. 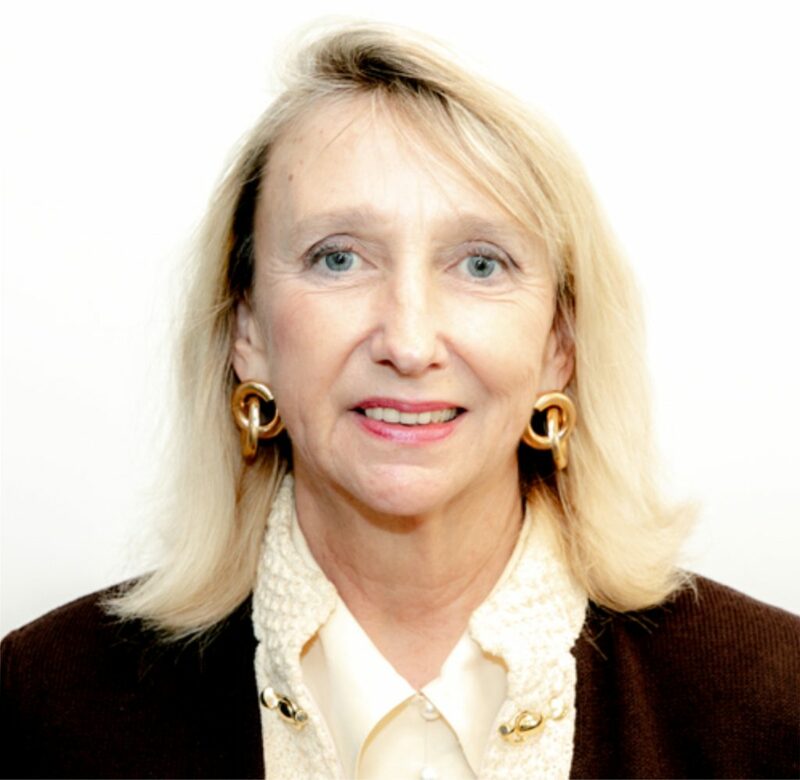 Brigid has over 30 years of experience in fundraising, business and foundations previously at the Volunteers of America – Greater New York, George Jackson Academy, Ford Foundation, Sports & Arts in Schools Foundation and several businesses. Brigid also serves as an Advisor at US-China Youth Education Solutions Foundation and volunteers with a number of organizations including Covenant House, Rikers Island, Catholic Charities, iMentor, The Retreat, US Department of Veterans Affairs and several other charities. Brigid has a Master in Public Administration Degree from Columbia University and a Bachelor of Arts Degree from Fairfield University. Brigid has received a New York Emmy Award, Telly Award and New York Film Festival Award for Producing the Sports & Arts in Schools Foundation: The Power of Positive Influence. A 30-minute documentary narrated by Morgan Freeman on New York City Public Schools.